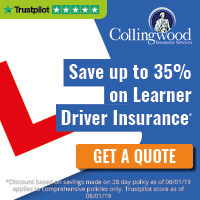 Learn to drive in complete confidence with our quality team of instructors, and without breaking the bank! Our lessons start from just £26 per hour, with block booking deals available on both manual and automatic cars. Learning to drive can be expensive but at ELITE driving school, we provide top quality driving lessons that are affordable to all, even if you're on a budget. The ability to drive is an invaluable skill, and one you will always need. 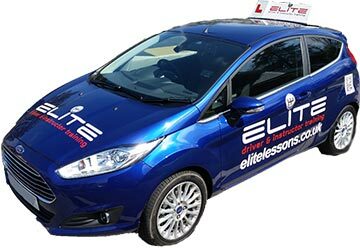 Start driving lessons with our friendly, reliable ELITE instructors now and get on the road as quickly as possible!